Puritans, beware: This article is all about the dirty deed. And by that we mean stripping down and allowing the healing benefits of icky-gicky mud to purify, detoxify, cleanse, heal and smooth your body. Rolling around in the mud is usually reserved for troublemaking little boys and farm animals, but believe it or not, you may also want to consider jumping into the gooey, organic substance yourself — in a high-end spa setting, of course. Called fangotherapy, the practice of encasing your body in mineral-rich thermal mud, clay and peat has been used for thousands of years to help treat a number of ailments. Some conditions fangotherapy has been said to help are sore muscles and body parts, arthritis, osteoarthritis, rheumatoid arthritis, gout, fibromyalgia, cardiac disorders, immune disorders, fungal infections, acne, psoriasis, tuberculosis, chronic dry skin, scars, spondylitis, bronchitis and a host of other diseases and disorders. In addition, fangotherapy is known to reduce stress, increase relaxation, and improve blood circulation, the latter of which aids in nutrient and waste exchange and helps increase skin elasticity (i.e. it keeps your skin looking young). But how exactly can mud baths and mud packs achieve these miraculous results? It’s all in the minerals, baby. 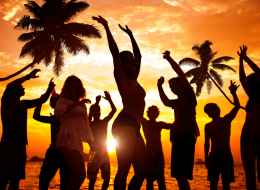 Mud, clay and peat all contain varying amounts of nutrient-rich minerals your body needs. Clays from hot springs and marine sediments often contain the highest amounts of minerals, as do muds from volcanoes and hot springs. When these substances are applied on the body, the skin is able to absorb the minerals and use them to help repair the body. Furthermore, because clay, mud and peat are all highly absorbent in and of themselves, they readily draw impurities from the skin, stimulate lymphatic flow and moisturize the skin cells. 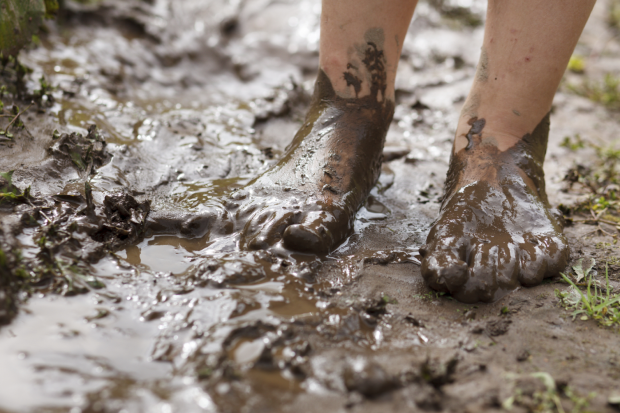 Mud that contains a high amount of sulfur is especially beneficial, having the ability to reduce oxidative stress on the body and decrease inflammation. This is why sulfur-rich mud taken from the Dead Sea region of Israel is so popular: It has one of the most mineral-rich compositions, containing over 20 salts and minerals like bromine, calcium, magnesium, potassium and sodium. Many beauty products tout materials from the Dead Sea due to their unusually high mineral content. While fangotherapy mud packs and baths can be applied on any part of the body, they are particularly helpful when applied to the feet. 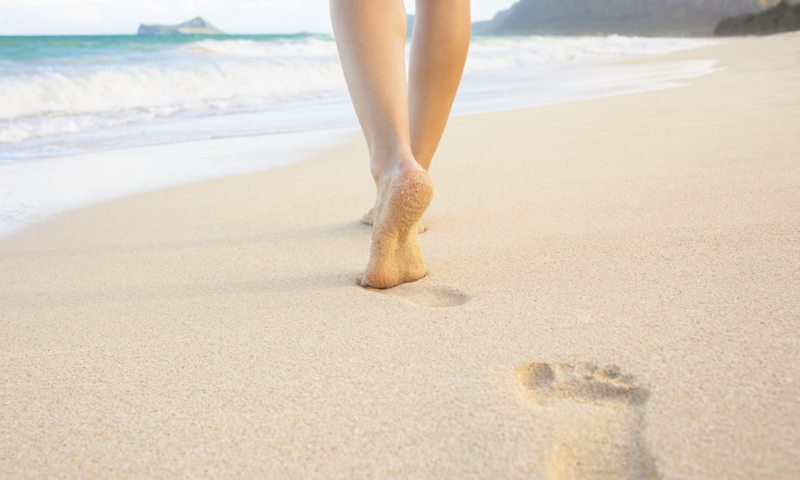 Your feet truly are the center of your body, with many diseases and ailments first appearing there before anywhere else. 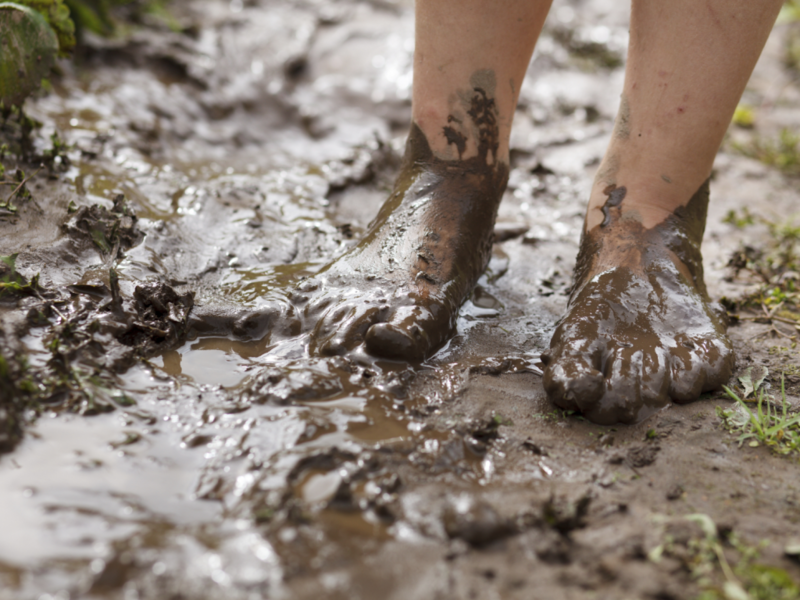 Soaking your feet in mud can quickly detox your entire body, not to mention soften foot skin and relieve foot joint pain from conditions like gout and bunions. Where Can I Get a Fangotherapy Mud Bath Spa Experience? If traveling to one of the above mud spa destinations isn't a reality for you, don't fret: You can also make your own mud baths at home, and believe it or not, many deliver similar mineral-rich healing powers as their spa counterparts. So make like naughty little boys and jump into the mud today. Your body and mind will thank you.